Packaging: Bars and collars are packed in plastic bag and paper tube, in plywood case. 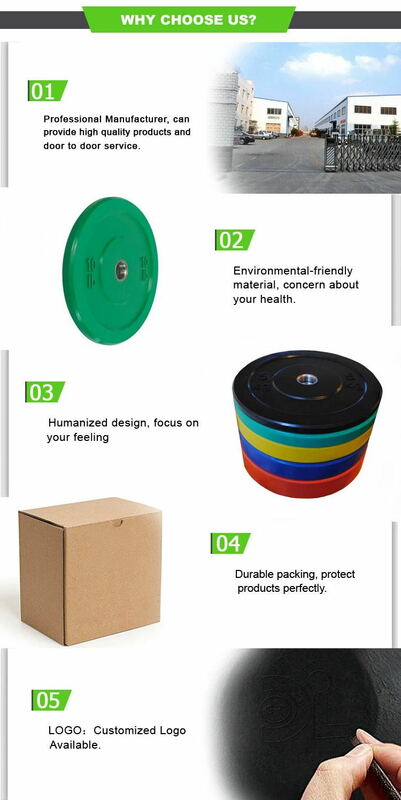 We have many other different types rectangular weight plates wholesale, if you do not find what you are looking for, welcome to contact with us for more information. 1. Prices showed on this page are for your reference only, please double confirm with us before order, it may be cheaper or higher than what showed here according to market fluctuation. 2. We don't bear any additional import duties, taxes and surcharges in destination under FOB term, and shipping company & Customs will collect it from buyer upon delivery. Other terms like CFR, CIF, DDU, DDP is workable as well, please choose the trade term you like. 3. Value and description on the clearance documents: If you have special requests, please advise in advance, we could declare lower value and use the description requested, or we the value will be same as that on proforma invoice and the sales contract. 4. Sizing or Fit Issues: We will confirm the specifications with you before official order. 5. Color Mismatch: Differences in colors may be caused by some reasons such as color reflection in the monitor, lighting, background, etc. However, if you believe that the item received is in wrong color, please contact us and send photos, we will grant a refund or arrange a new lot goods for you. One more thing, please provide Pantone color when ordering to avoid colors difference in production. 6. 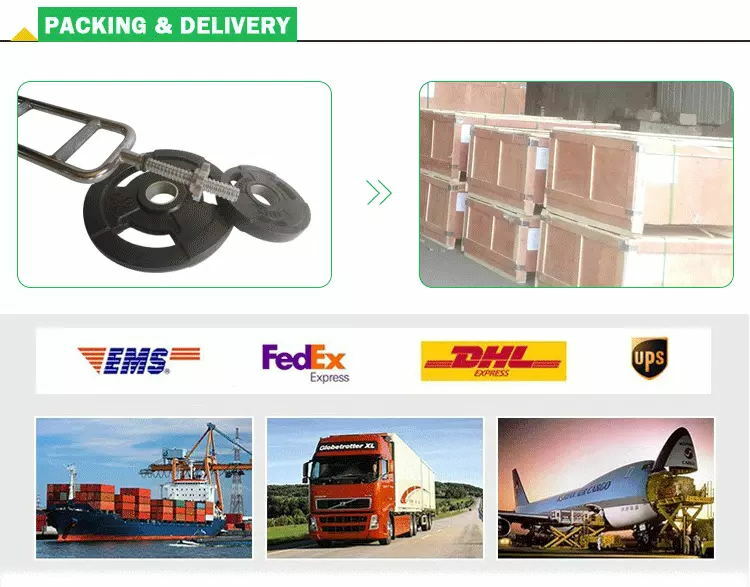 Feedback: Any reviews of our rectangular weight plates wholesale are warmly welcomed, we are glad to see our customer helping us with improving our Bumper Plates. 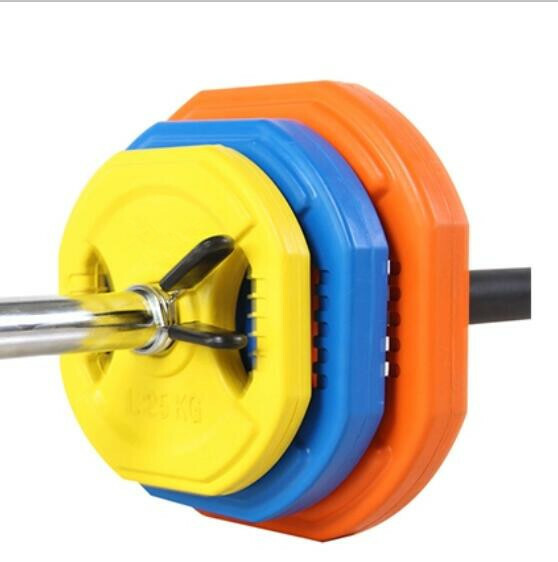 Rectangular Weight Plates, include Competition Plates, Training Plates, Standard Weight Plates, Kg/LB Change Plates, Fractional Change Plate and so on. Looking for ideal Rectangular Weight Plates Manufacturer & supplier ? We have a wide selection at great prices to help you get creative. All the Rubber Rectangular Weight Plates are quality guaranteed. We are China Origin Factory of PU Coating Rectangular Weight Plates. If you have any question, please feel free to contact us.